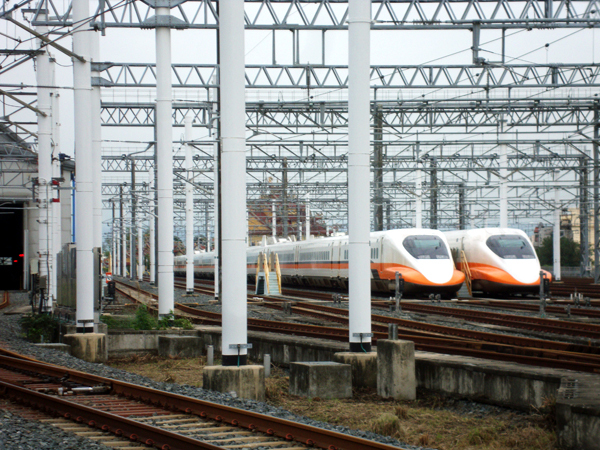 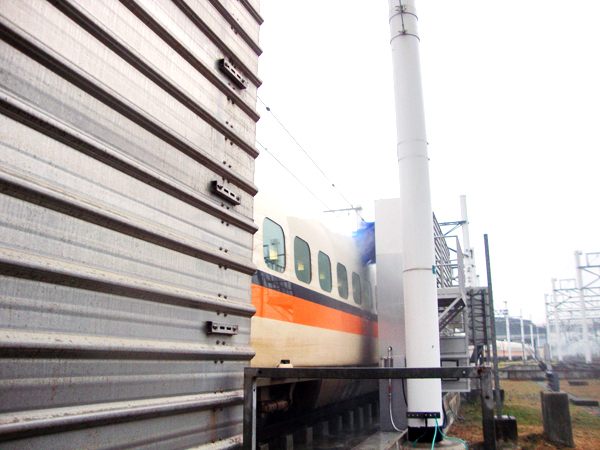 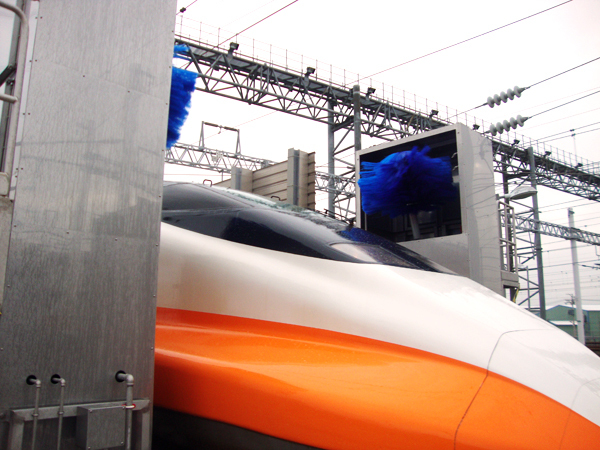 We have supplied our washing system for high-speed railway carriages to Taiwan High Speed Rail (THSR), which started operation in 2007 as a joint project using European and Japanese technologies. 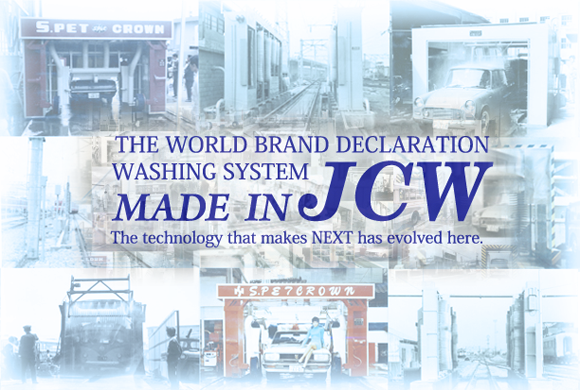 Initially, a washing system manufactured by a European manufacturer was selected rather than ours for various reasons. 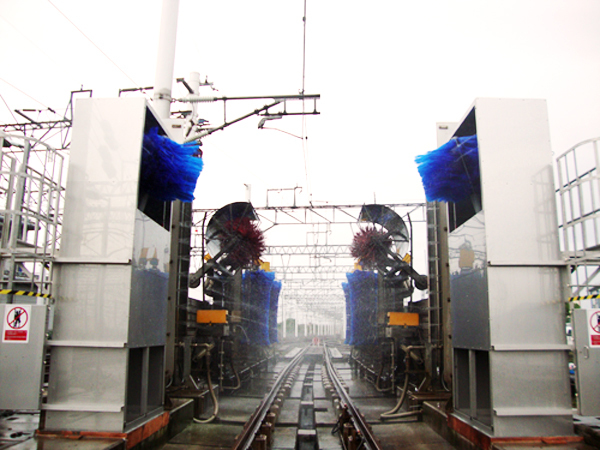 However, the washing capacity of the European system did not fully meet the requirements of the washing process, and dirt remaining on the carriages even after washing attracted media attention in Taiwan. 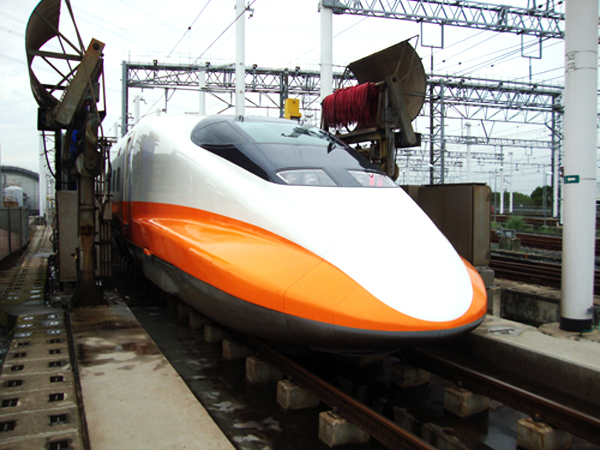 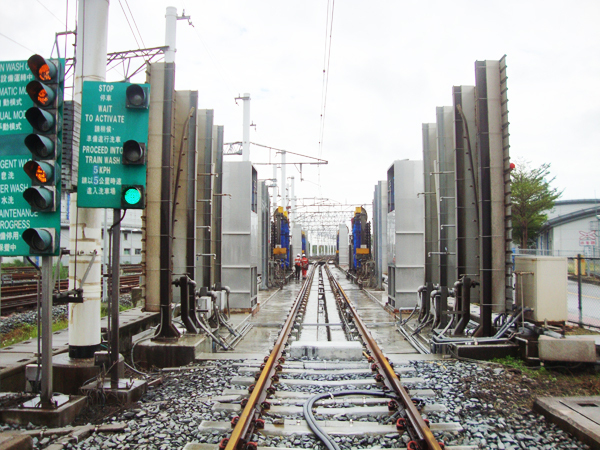 When THSR requested us to solve the problem, we made a great effort to improve the system while minimizing the cost, and succeeded in greatly improving the washing capacity and reducing the running cost.